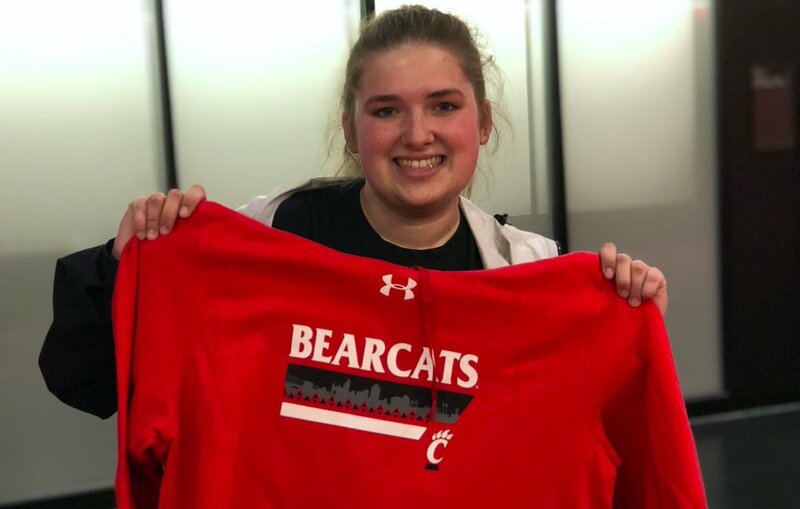 RT @BearcatsRuckus: Thanks to everyone that stopped by today to pick up their rUCkus Rewards! Yes! My bad. Don’t walk & tweet, friends. Much love for Blueberry! !